Let’s celebrate the opening + royal wedding + coming mother’s day with the latest eatery in Damansara Uptown this afternoon (12.30pm - 1.30pm) at ONLY RM 5.00 nett. Starting today until mid of May next month. Despites the big crowd that flock in within the ONE hour and it is still new, credits should be given to their service and the food served which is pretty prompt, complimented by the comfy and cozy ambiance. 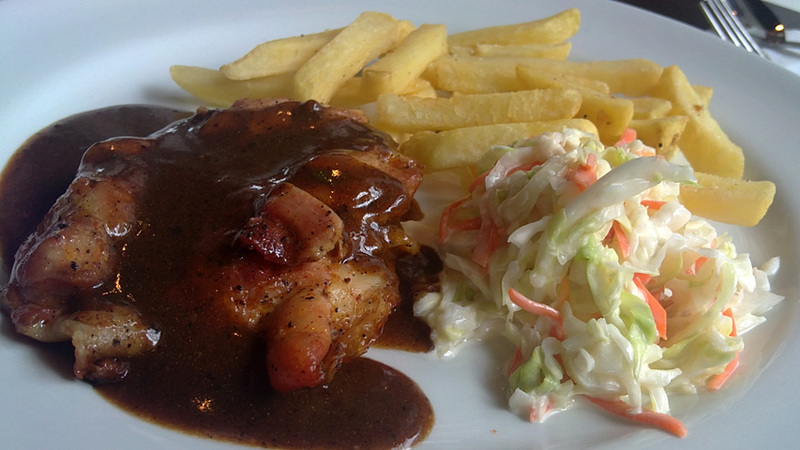 This entry was posted on Friday, April 29th, 2011 at 1:52 pm	and is filed under Cafes, Food Promo, Heavenly Klang Valley Food. You can follow any responses to this entry through the RSS 2.0 feed. You can leave a response, or trackback from your own site. « Starbucks Frappuccino 50% promotion during happy hours!